Exploring new models of data visualization that inform and engage, but also prompt critical reflection on data and the work that they do. The Local Data Design Lab is focused on bridging the substantial divide between two complimentary, but largely disconnected areas of work: data studies and data visualization. The first is an area of scholarly inquiry that has emerged recently in response to the phenomenon of big data and seeks to make sense of data from a social perspective. The second is a form of design practice, which produces informative and expressive interfaces to data. It is influenced by, but more publicly oriented than the sub-field of computer science called information visualization. 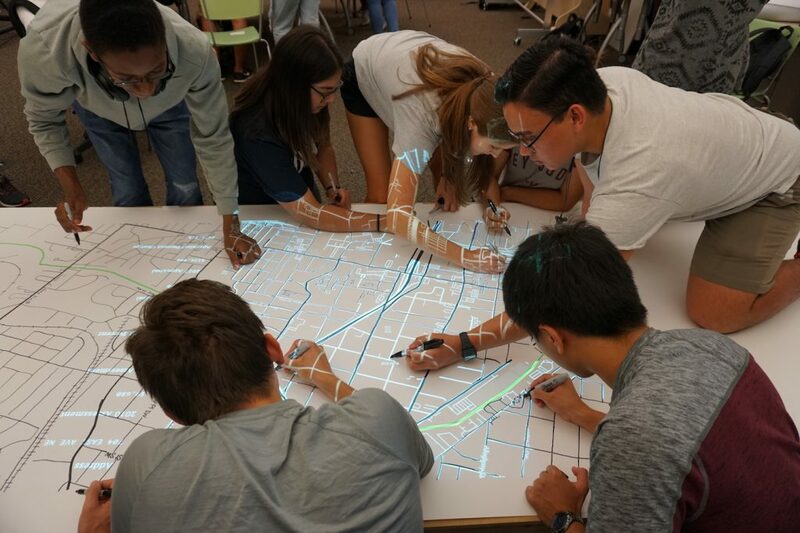 Beyond its impact in scholarship and practice, the research of the Local Data Design Lab has the potential to improve data literacy in the public realm and is rapidly finding purchase in education, journalism, advocacy and planning—all of which struggle to keep people informed in the face of big data.